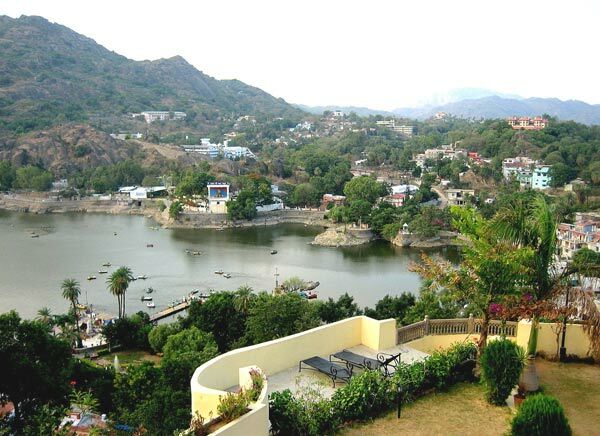 The one and only hill station in the desert kingdom Rajasthan is the mesmerizing destination Mount Abu which amazes travelers with its exceptional natural beauty. The lush green land filled with many architectural wonders is perfect to relax and spend cozy holidays. Beautifully situated in the south west end of the huge Aravalli ranges, Mount Abu is the only hill station of the imperial state Rajasthan. 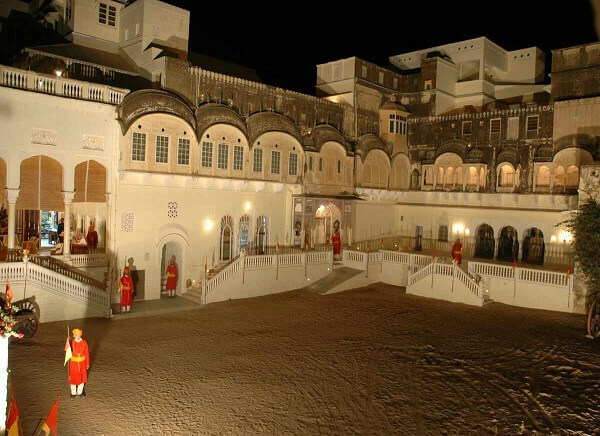 The region also holds a name Arbudaanchal in the ancient times and was ruled by Gurjars and Rajputs. The hill station is located at a height of 1220 m above the sea level and is a royal summer resort as the whole region is surrounded by green lush hills making it to be cool and spectacular throughout the year. Though the region is a part of Rajasthan it even shares the traditions of Gujarat as the region is associated with Gurjars. The oldest ranges of Mount Abu made the region very pleasant destination and the region even served as the summer capital of the Rajputs. There are various temples with fine carvings and intricate designs that were built during the ancient days. The world famous Dilwara temple of the Jain community is an impressive place and one must not miss location of the region. Also during the rule of the British the region served as the summer capital and many retreats were built here to have a relaxed vacation. The region has a great historical significance and is also referred in many puranas and the epics of Hindu mythologies. 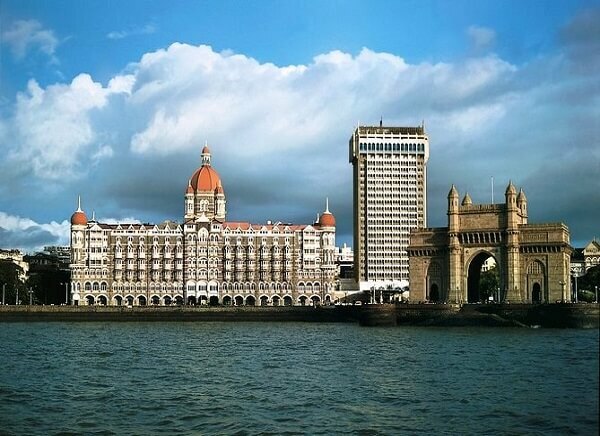 There are many ancient constructions in this alluring destination and many royal constructions and imperial palaces are converted into the hotels that offer lavish services. The most beautiful region studded beautifully in the Aravalli ranges is filled with picturesque places and many mind-blowing attractions. Also the lively ambience of the lovely destination turns to be much interesting during the time of annual fairs and festivals. 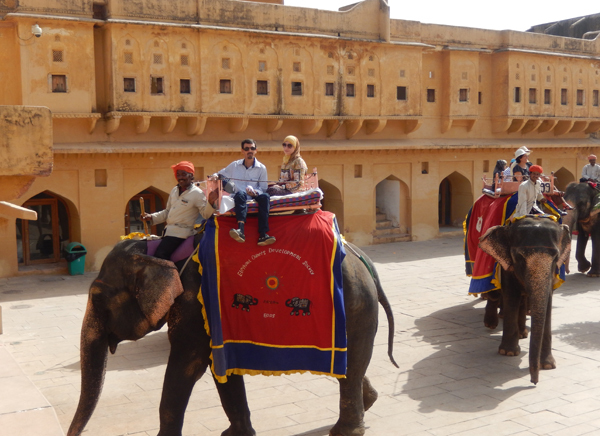 We have designed 15 Days Historical Palaces and Havelis Tour that will take you around the best historical forts, havelis and palaces of North India.